Now that he’s finally raking in funds from donors as opposed to cheaply self-funding his own campaign, Donald Trump is loosening the purse strings. 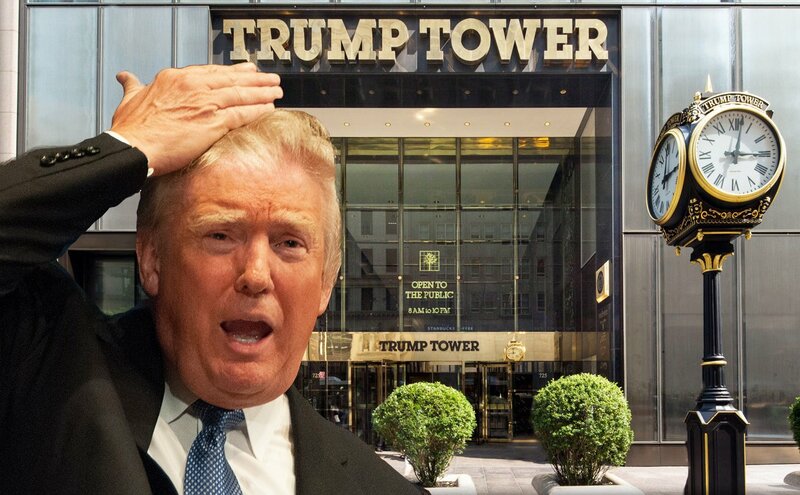 The first order of business comes at his very own Trump Tower campaign headquarters, where he’s nearly quintupled the monthly rent. According to a Huffington Post review of Federal Election Commission filings, his campaign was paying $35,458 a month from last summer until up March. But in July, when the donations started coming in, that skyrocketed to $169,758. This came with a reduction of paid employees and consultants, from 197 to 172. Prior to his campaign and the RNC striking a fundraising deal in May, 75 percent of the $59 million spent by Trump’s campaign was self-funded, meaning any rent paid would be coming out of his own pocket. Post-May, however, expenditures aren’t limited to the Trump Tower space. He’s paid more than $260,000 to his eponymous golf courses and restaurants, and in July alone he paid $495,000 to the company that owns his private jet, which burns about $10,000 in gas every hour.